Federal Drug Administration Commissioner Scott Gottlieb, recently proposed several regulatory and communication initiatives that he said would lead to “one of the most significant modernizations of dietary supplement regulation” in nearly three decades. C. Michael White, department head and professor of pharmacy practice at the University of Connecticut, responded to that proposal on Healio, a site for medical news and information for physicians and health care practitioners. The dietary supplement world is a murky place where you spend your money on a product that may or may not have any active ingredient in it, may not contain the promised dosage or concentration of the active ingredient, or it might include adulterants and contaminants. I have read and written about many examples of this. For example, some natural products for male enhancement, muscle building, and weight loss that have been adulterated with unlabeled prescription drugs, including those banned by the FDA because they have been proven to be unsafe. In addition, the dietary supplement Kava had been considered safe for years before cases of liver toxicity suddenly started popping up, leading to worldwide restrictions and cautionary messages from the FDA. Kava didn’t suddenly become more dangerous; what likely occurred is that its growers started substituting a variety of the plant that grew faster to create greater yields, but the locals knew they should never use for medicinal purposes. The list goes on: some kratom products contain a far greater concentration of 7-hydroxymitrogynine than would occur naturally, leading to suspicion that it is enriched with a chemical that has stronger opioid effects and addiction potential; some cannabidiol products had only 12.5 percent of vaporization liquids, 25 percent of tinctures, and 45 percent of oils labeled correctly (plus or minus 10 percent of the labeled value). In most cases, these products contained far less cannabidiol than promised, and some cannabidiol products contain enough THC to put the user in legal jeopardy of marijuana possession. 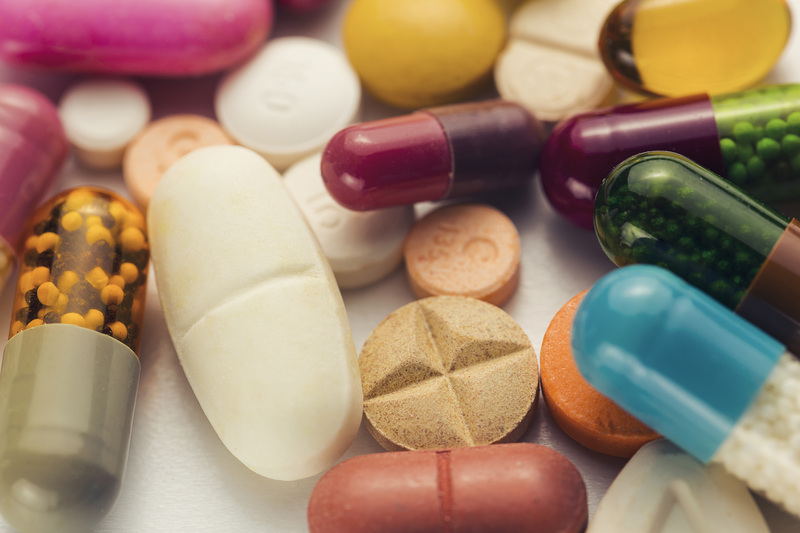 Some dietary supplements have been shown to contain excessive amounts of cancer-causing polycyclic aromatic hydrocarbons and contaminants such as heavy metals and mold. How many more debacles must occur where the public trust is shoved aside to make a quick buck before people turn their back on natural remedies? The FDA can take decisive action that can reduce misinformation, fraud, abuse, and unintentional poor cultivation and manufacturing practices. This can enhance the safety of dietary supplements sold in the U.S. and actually sustain this marketplace over the long-term. No dietary supplement should be touted to prevent or cure any disease. Using a mouse study, in vitro cell study, or case report to market a dietary supplement’s disease-modifying effects is fraudulent and hurts the public’s trust. The FDA already has guidance on good manufacturing practices, but following them is not compulsory before placing a dietary supplement product on the U.S. market. Manufacturing plants, including those overseas, need to be personally inspected by the FDA. We know from the generic drug market and now the debacle with angiotensin receptor blocker manufacturers that the FDA’s history of inspecting foreign manufacturers is poor. Furthermore, all products should be tested periodically by an outside lab certifying that the products are free from contamination and adulteration, while possessing the promised dosage of the active ingredient, before it is allowed to be sold, and randomly checked periodically thereafter. This would protect consumers and put the onus on the final manufacturer to ensure the quality of the products they are receiving from other cultivators or manufacturers. All of the costs of this outside testing should be borne by the manufacturers, plus a surcharge to pay for additional FDA inspectors overseas. The current system where an overwhelmed FDA tries to fit in oversight of dietary supplements has to change. Commissioner Gottlieb’s most recent proposal is sound and would go a long way in ensuring dietary supplement safety, but the agency will need a marked increase in resources to bring it to reality.